Join astronomers from Barry Astronomical Society for this observing session at Porthkerry Country Park. This is a great opportunity to escape the bright lights and look up! Note that this event will only take place if the weather is good -- check the society's Facebook page on the evening of the event to ensure the it is going ahead. 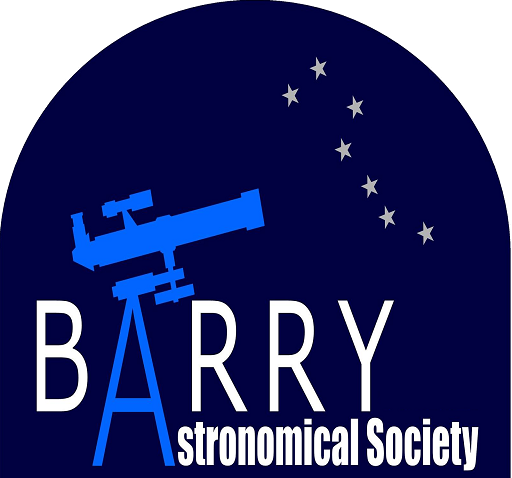 This event is being organised by Barry Astronomical Society who should be contacted if you have any queries. We highly recommend you confirm this event is indeed going ahead before travelling. If you do attend it would be fantastic if you could let the organiser know you found them via Go Stargazing! The event organiser will announce on their Facebook page on the evening of the event if it is going ahead.